“Puddle Jumper HP- Speed with quickness, fast but loose, precise but playful. 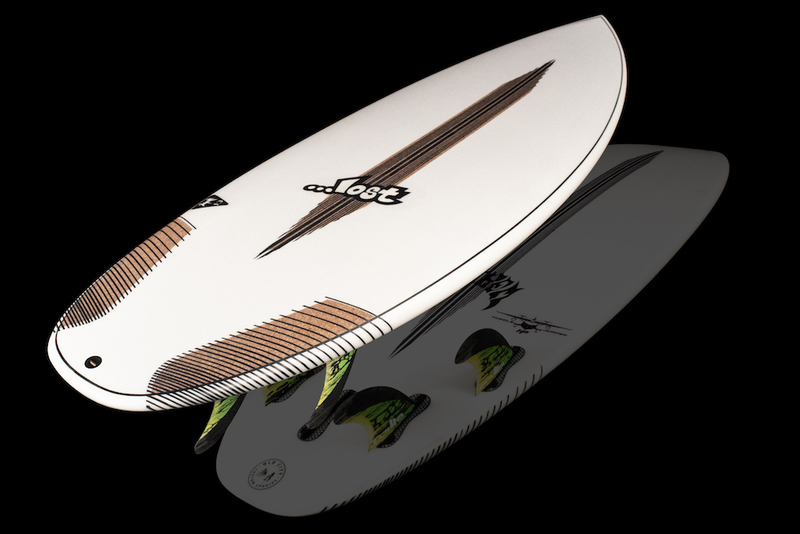 Take your small wave surfing to the next level. The Puddle Jumper HP is a souped up, slimmed down, re ned Puddle Jumper. It features a pulled in nose with the wide point brought back, and a narrower, pulled in tail block. 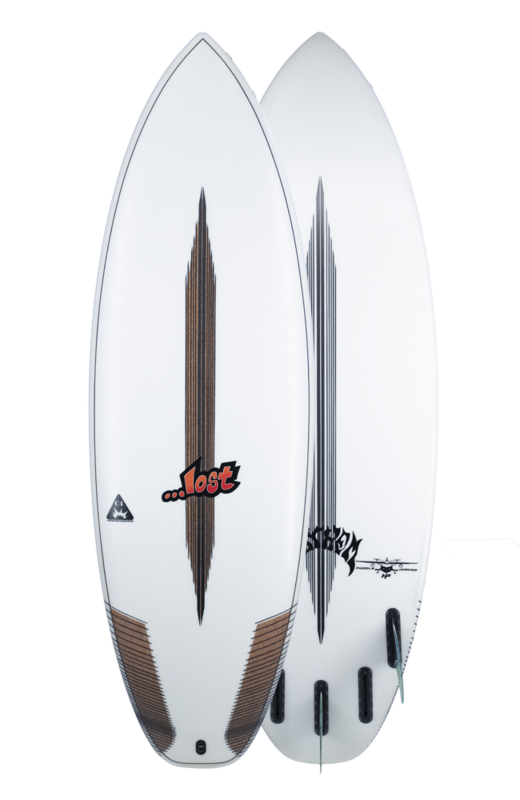 The new outline enables the PJHP to surf even more like a normal board- a very playful board that’s easy to paddle and ride yet still allows more radical and quick turns than all the other PJ models. It’s easy on the eyes, sleek and re ned under the arm, and its smooth foiled lines deceptively hide its significant volume – with built-in speed to spare. Stand on the tail of this thing and simply go to town, up and down, round and round, like you have a motor in small surf. The tail, with its foiled rails and deep vee, holds in and gives confidence at high speeds. 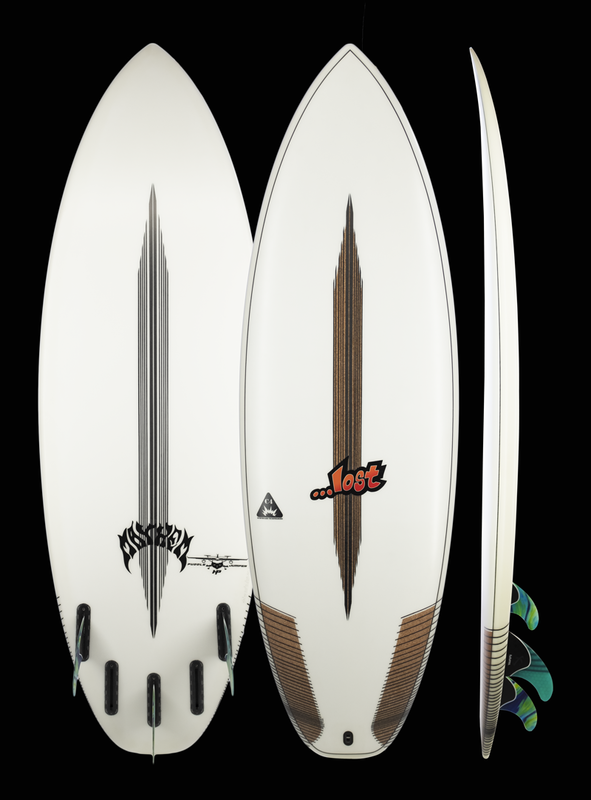 The overall at rocker, generous width, and deep central concave generate small wave squirt like you would expect from a Puddle jumper. The Puddle Jumper HP can take the domesticated gentleman into a realm thought long gone. Speed, with quickness, fast but loose, precise but playful. If you are one of the thousands of surfers who have enjoyed one of the Puddle Jumper series, the PJHP allows you to take your small wave surfing to the next level.